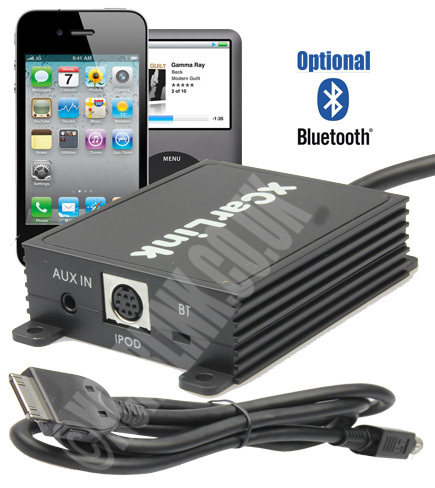 The Xcarlink Volvo iPod car kit allows you to connect your iPod to your Volvo factory car system without any loss of sound quality. The interface connects to the CD changer port located on the back of your car stereo. 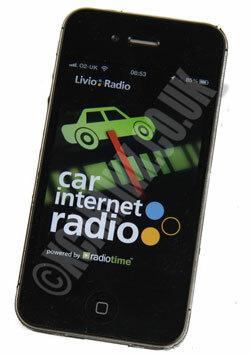 On some cars, this can be reached from the passenger side whilst on others, you will need to remove the radio. Instructions how to remove your radio to access the CD changer port can be found through many online resources, car manuals or by a local installer. This interface requires one wire to be connected to 12v.